Poly fiber floss pad traps floating particulate matter. 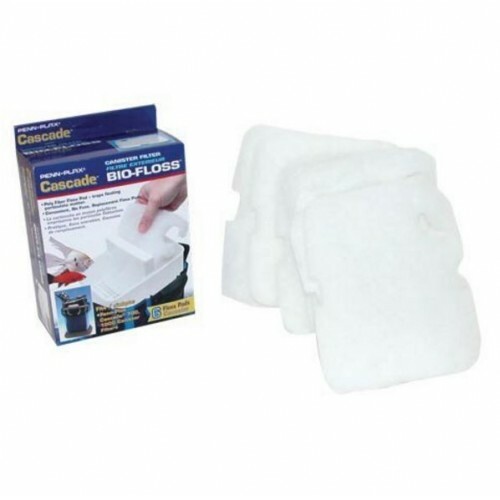 Convenient, no-fuss, replacement floss pads. 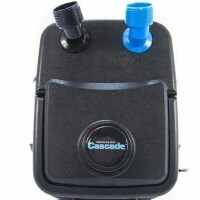 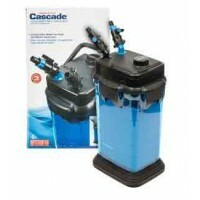 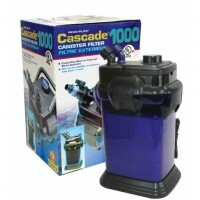 The best mechanical filteration media for the Cascade Canister Filters.